As Canadians we like to savour our summers. But as the weather starts to change and the temperature slowly starts to drop we need to be sure to take care of ourselves. Unfortunately the cold and wind from this past weekend got the best of me and I am under the weather… But here are my 10 favourite go-to’s that tend to help me kill that little bug. Gargle with warm salt water morning and night. I put thieves oil on the glands on my neck. Make a delicious thieves-lemon-honey-hot water drink. I use about three drops of the Young Living Thieves oil. It contains: clove, cinnamon bark, rosemary, lemon, eucalyptus (E. radiate). I put onions on my feet. Sounds weird right? There is some truth behind the old wives’ tale. Onions naturally absorb from their surroundings, so when you take that into account it makes much more sense! Dress for the weather – Protect your neck! In Chinese Medicine your neck has points that are really good for getting rid of a cold, but also very susceptible to the elements. Always protect your neck! Acupuncture! A combination of Acupuncture and Guasha does wonders to help me get back on my feet. 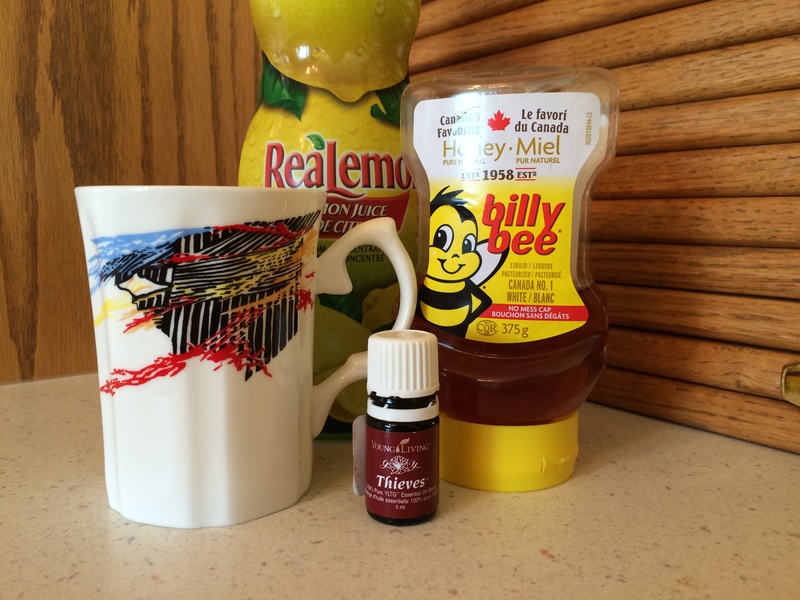 From clearing congestion to helping get rid of a cough. It is definitely key in my tool kit of health. Oil of Oregano. Oregano can help reduce a cough and spasms, it also helps fight against some bacteria, viruses, fungi, intestinal worms, and other parasites. A good night sleep and naps are always a good idea. Your body is telling you it needs rest and is run down. Listen to it! When I get sick I always tend to look back over the past few days and see what got me to this point. A lot of the time my diet has been compromised, so getting those vitamins and minerals back into the diet are important. Coconut water! It is great for replenishing – instead of a Gatorade/Powerade type drink choose coconut water to get those electrolytes back up. So whether or not you are sick right now, next time you do get sick give these a try!